Alan and I sailed on Silversea’s Silver Cloud from San Diego to Ft. Lauderdale on an itinerary that included a Panama Canal transit. It was also the first time that we sailed over Christmas and New Year’s and we had an amazing experience! Sometimes great things do come in small packages and our cruise experience on the 296-passenger Silver Cloud certainly proved that to be true. To read more, click on Cruising on the Cloud. Silver Cloud‘s four-hour cruise excursion in Cartagena gave us a taste of what to expect in this colonial city that was founded in 1533. 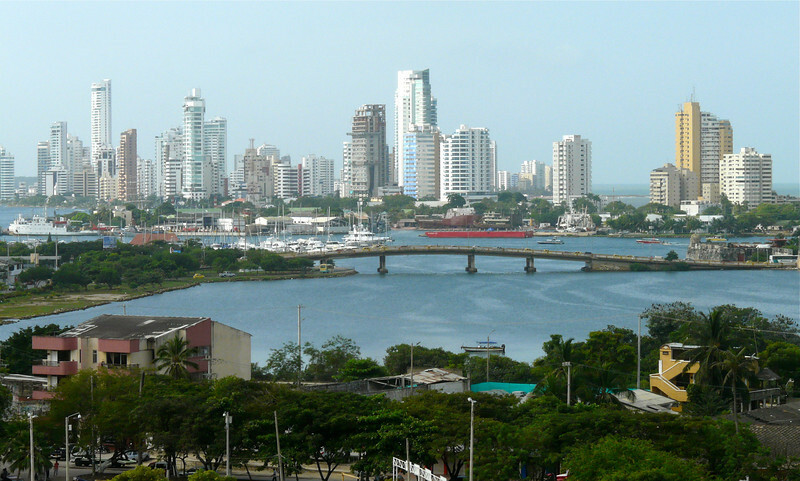 To read about our experience, click on Four Hours in Cartagena. Some baby boomer travel experiences are worth repeating. That’s certainly true of our cruise through the Panama Canal. 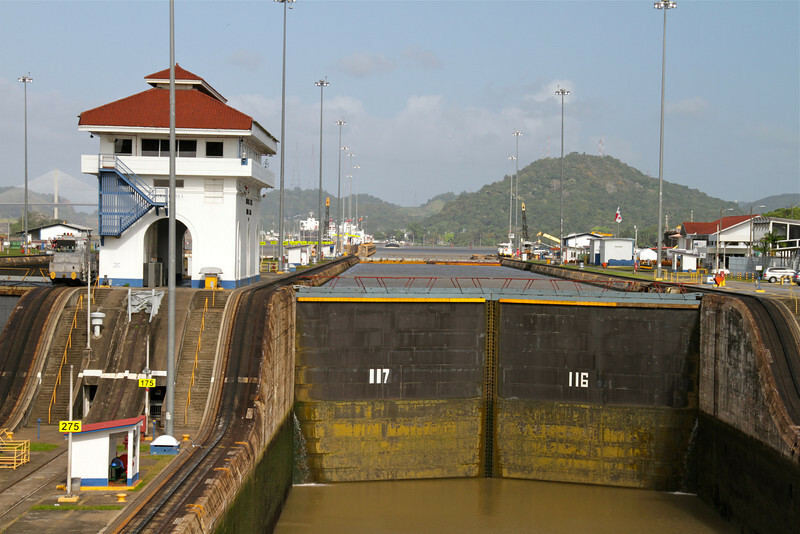 Click on Cruising Through the Panama Canal … again to read about our experience. When Silver Cloud entered the Miraflores Locks from the Pacific Ocean, Alan and I experienced our second boomer adventure cruising through the Panama Canal. 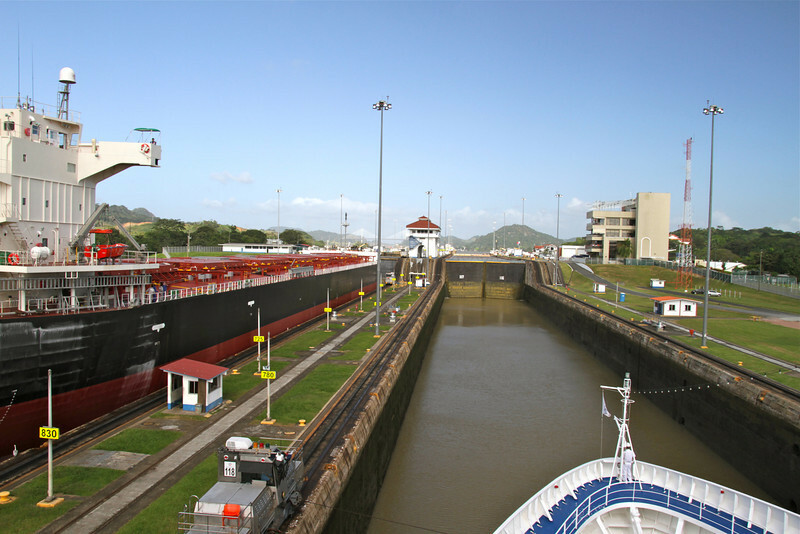 Read more by clicking on Welcome to the Miraflores Locks. New Year’s Eve 2011, I finally checked that travel goal off my boomer bucket list when Alan and I cruised through the Panama Canal on Silversea’s Silver Cloud. 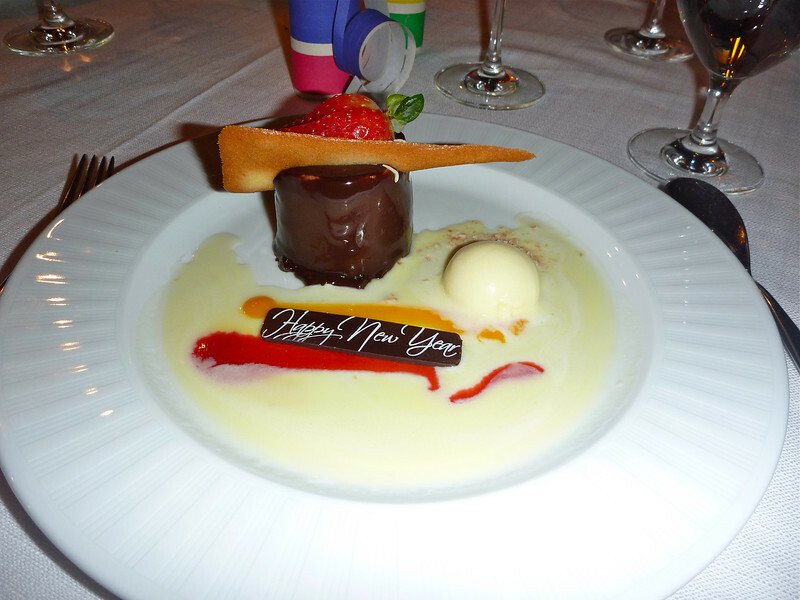 Click on Celebrating New Year’s Eve at Sea to read more about our adventure.